Real Estate Owner Combo Packages. 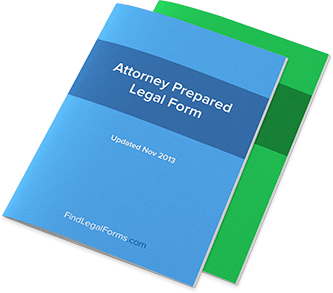 Attorney Prepared. Real Estate Owner Combo Package designed for use in all states. This combo package contains some of the most popular and forms most frequently used by owners of real estate. Purchasing this combo package will save you headaches, time and money and you will have the right forms at your fingertips. This package is up-to-date and available to download immediately. Real Estate Owner Combo Package This Real Estate Owner Combo Package is designed for use in all states. This combo package is available for immediate download. Real Estate Owner Combo Package Get 5 forms for just $39.95. Save 2%! This Real Estate Owner Combo Package is designed for use in all states. This combo package is available for immediate download.